Finding a pair of shoes is easy. But finding the right pair that fits your needs is a different story altogether. This also applies to walking shoes. If you walk on a frequent basis, you definitely need a pair that provides comfort, flexibility, support and durability in the long run. Here are 8 Men’s Walking Shoes arranged in alphabetical order that you might want to consider investing for a pair. 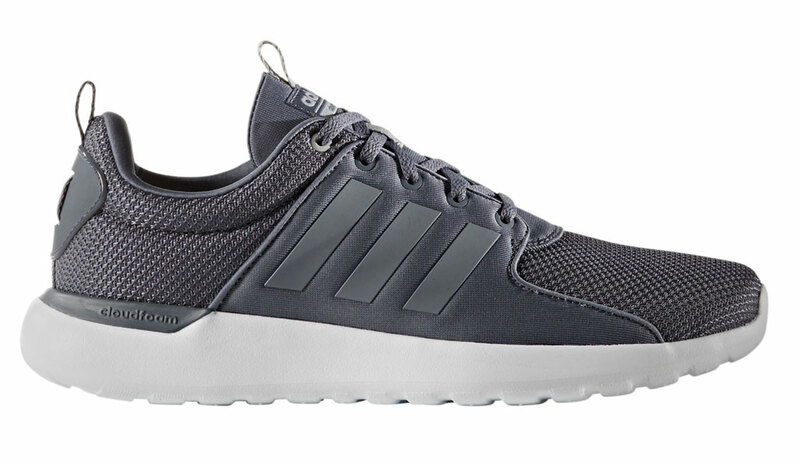 The definition of “walking on clouds” rings true for this Adidas Neo model. These lifestyle shoes are amazingly lightweight and breathable, thanks to its two-tone sandwich mesh upper construction. The inclusion of Adidas’ Climacool technology ensures that your feet stay cool and dry all day long. Shopping for a pair of flat-feet shoes can be challenging. 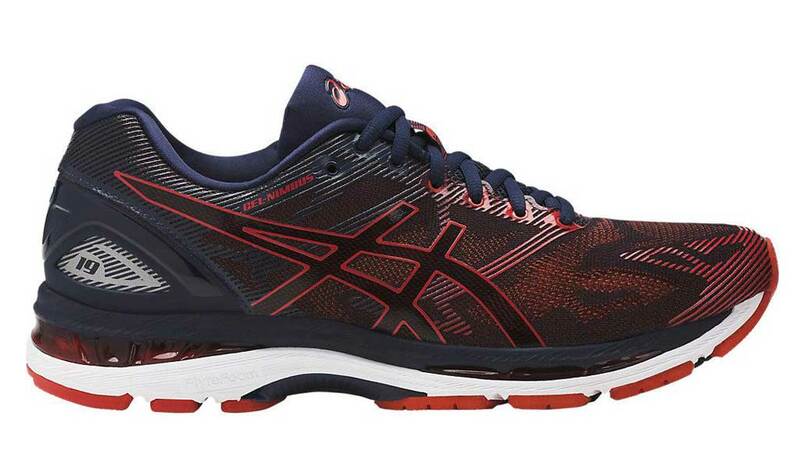 Here is one brand that you might want to consider: the Asics Gel Kayano 24. These shoes boast a unique technology known as Impact Guidance System a.k.a. IGS, which helps to retain neutral steps for those who suffer from overpronation. The built-in Ortholite X-40 sock liner helps control moisture, allowing your feet to feel dry and comfortable. The Asics Gel Nimbus 19 is blessed with durable and lightweight construction, thanks to the combination of Flytefoam and FluidRide midsole technology. This makes the shoes ideal for long-distance walks. 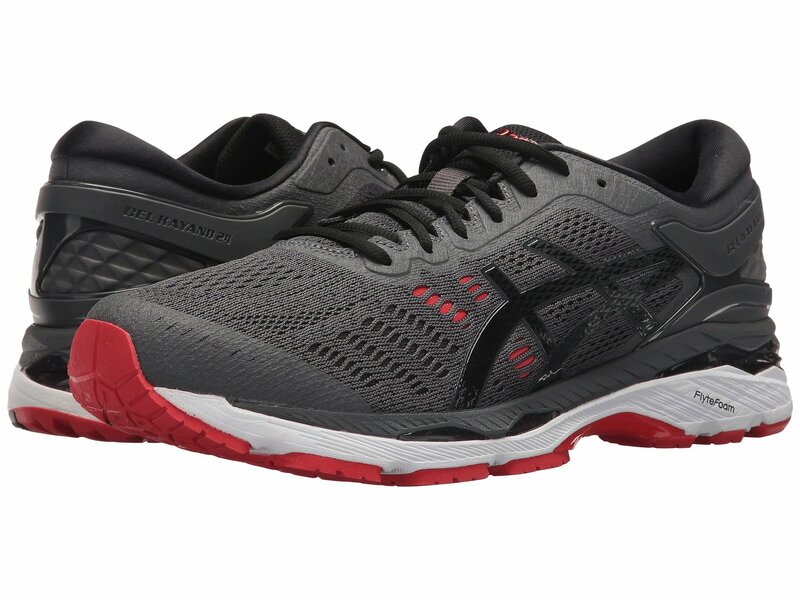 The Asics Gel Nimbus 19 also provides great shock absorption, which helps cushion the impact of your feet as you take every step. 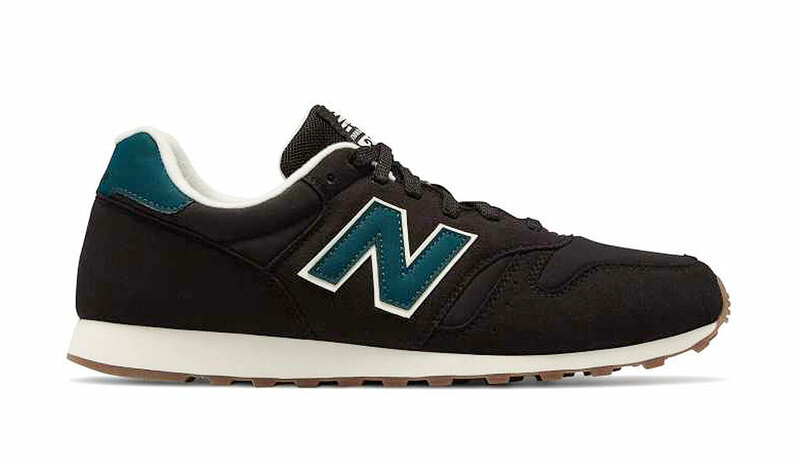 The New Balance ML373-BYS is more than just a fashionable casual footwear. 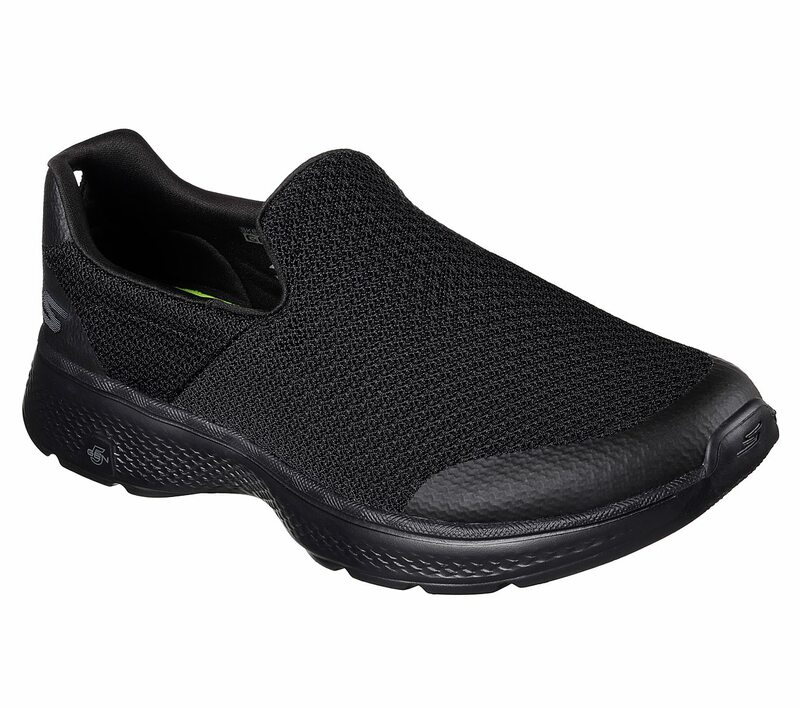 The cushioning assistance of EVA foam midsoles provides all-day comfort as you wear them. These lifestyle shoes also boast breathable suede and mesh uppers as well as durable rubber outsoles for additional traction. True to its name, these Reebok shoes are made for comfort. The forefoot flex grooves in the midsoles provide flexibility, while the synthetic leather upper helps to enhance the overall durability of the shoes. The Reebok Men’s Work N Cushion 2.0 is also blessed with slip-resistant outsoles. This gives your shoes more traction and stability even when you walk on oily or slippery surfaces. If your job requires a lot of walking, then you might want to consider investing in a pair of Rockport Men’s Eureka Walking Shoes. 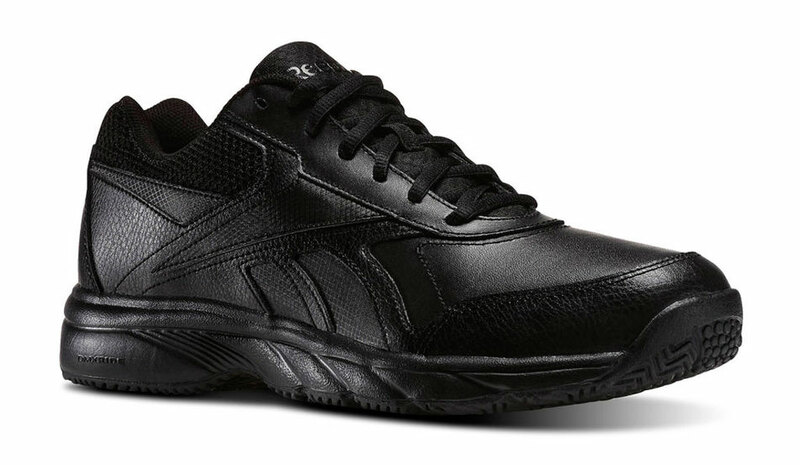 These black leather shoes are both lightweight and flexible. Not to mention the San Crispino construction ensures that you get ample support and stability. Finally, the combination of EVA midsoles and rubber outsoles provide excellent shock absorption as well as long-lasting durability. Lazy to tie your own shoelaces? Skechers Go Walk 4 makes your life easier with its convenient slip-on design, meaning you can put the shoes on or take them off with minimum fuss. The shoes also boast a mesh upper that is able to expand with your feet naturally. This is to ensure your everyday walking wouldn’t end up feeling constrictive but gets more comfortable as you go instead. The inclusion of 5GEN midsole cushioning makes your shoes feel lightweight and responsive, while the bamboo-lined footbed helps to minimise and control foot odour. If you are looking for a good pair of walking boots, you definitely can’t go wrong with the Timberland brand. Take the Timberland Pro Euro Hiker, for instance. These boots basically have everything you need: premium full-grain waterproof leather uppers, alloy safety toes and non-marking all-weather TPU outsoles. They are built for all kinds of terrains since they are both heat-, oil- and slip-resistant.